This website is not affiliated in any way with ABC. 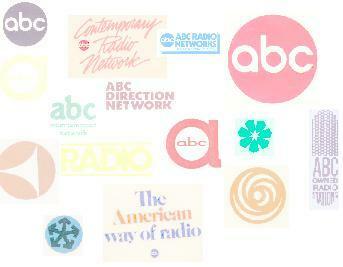 It is a private web site in tribute to ABC Radio News. For Internet Service in Your Area. Pennsylvania, Delaware, Georgia, Illinois, Indiana, Kansas, Maine, Maryland, Michigan, New Hampshire, New Jersey, New York, North Caroline, Ohio, South Carolina, Tennessee, Vermont, Virginia, Washington DC, and West Virginia. Get dot.net from Cumberland Technologies International. Call 717-249-7270.